The Over Twenty Years of Service Club! Our school started on 6 April 1940 under the name of “Crawford Primary” with Mr C Beneke as the first Principal. He held this position for 28 years until he resigned at the end of 1968. Mr N.H. Fouche succeeded him in January 1969. On 21 March 1951, the School Committee requested the Cape School Board to change the name of the school to “Alpha Junior”. This request was granted in 1953. It was at this time that the area became known as Rondebosch East. Mr Fouche started his term of office in what we today call “the old building”. The new building was built during his term of office and officially opened on the 25 August 1972 by Mr G.L. Lubbe, the MEC for Education. The sports fields and tennis courts were completed in 1978 and 1985 respectively. In January 1988 the school’s name was officially changed to “Rondebosch East Primary”, in keeping with the name of the area in which the school is situated. Mr Fouche passed away on 6 February 1980. Mr W.E. Fivas was then appointed as headmaster. 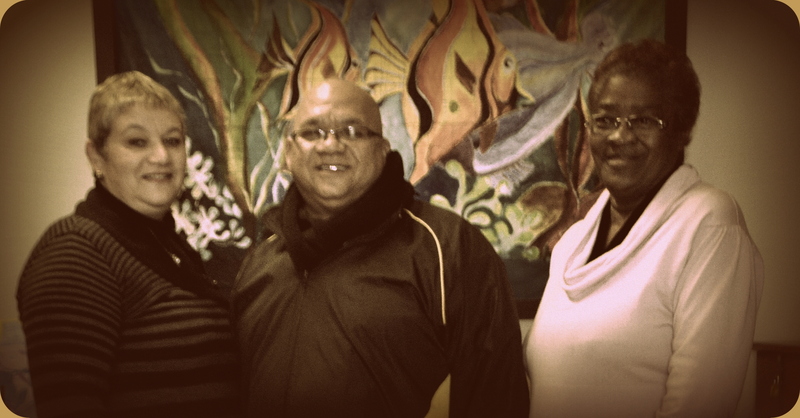 Mr Fivas served Rondebosch East Primary School well during his tenure and retired in 1998. Mr C Barnett was appointed as headmaster in January 1999. Rondebosch East Primary School became a sought after institution over this period as the various areas of the school were developed. In October 2007, Mr Lambert succeeded Mr Barnett as headmaster at Rondebosch East Primary School. In January 2012, after four years at REPS, Mr Lambert took up a position at WCED Central office. Our current principal is Mr Noel Petersen who joined the school in this capacity in October 2012. Our school song printed below forms part of our history and heritage. The song is sung at all official school assemblies and most learner functions. We work and play and sing.